What Lies Beneath, made in 2000, has an icy blonde suspect her next door neighbor of killing his wife and believes her house is haunted; it has strong resemblance to the plot of Rear Window besides the supernatural part which is not Hitchcockian. 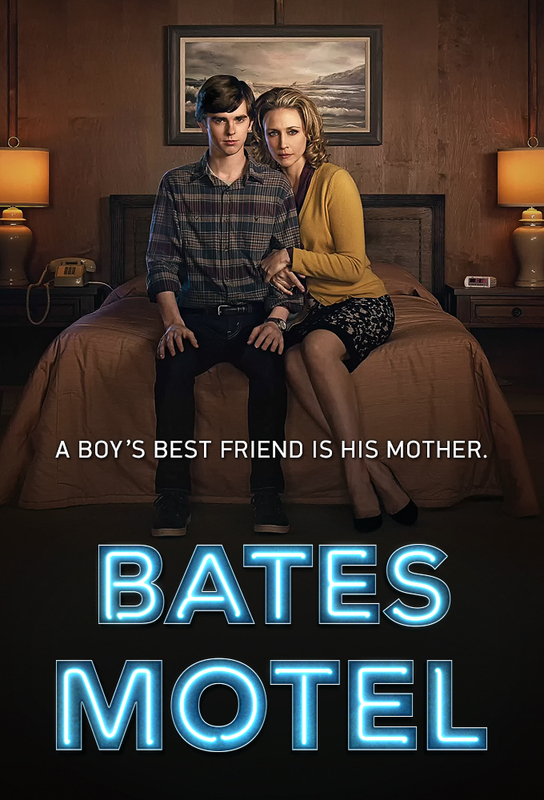 Bates Motel, is an A&E series that is also on Netflix; it is supposed to allow the viewers to see what Norman Bates’ childhood life was like growing up so abnormally close to his mother. They move into a mansion in a small town with a motel, everything about the series is based on Hitchcock’s movie, Psycho. However, this film series takes place in modern times. This entry was posted in Hithcock's Legacy on April 6, 2014 by Margot Mary.